Feast your eyes on this Lone Star Western Decor exclusive! This heavyweight melamine dinnerware is finished with the look of glazed pottery for sophisticated ranch style. 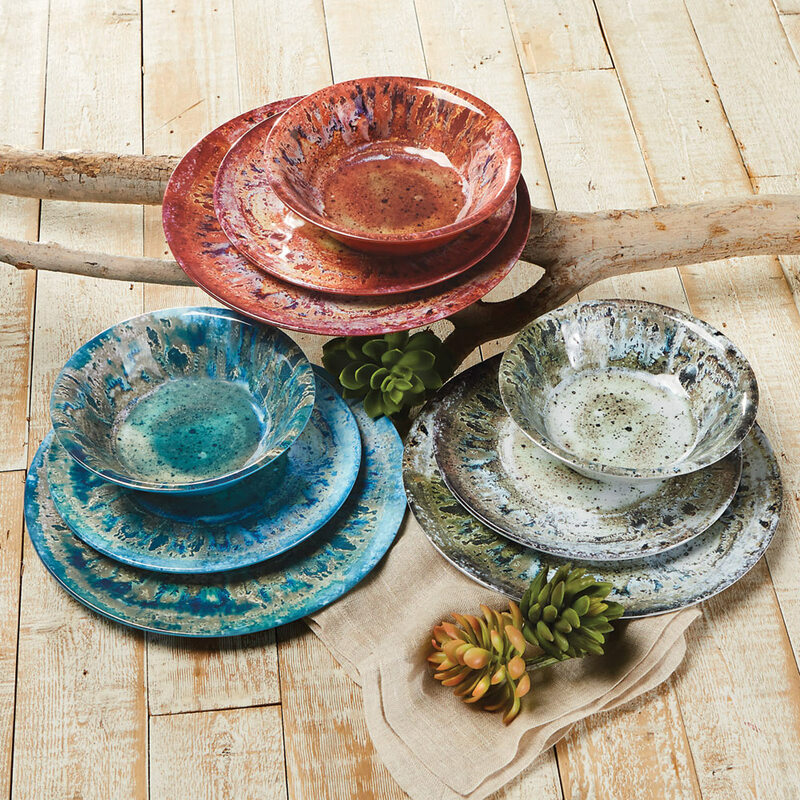 This rustic dinnerware is BPA-free. Top rack dishwasher-safe. Not microwave safe. For more options, we invite you to spend some time to peruse our extensive assortment of Western dinnerware at Lone Star Western Decor now.